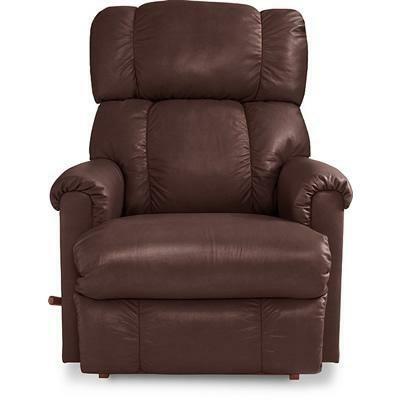 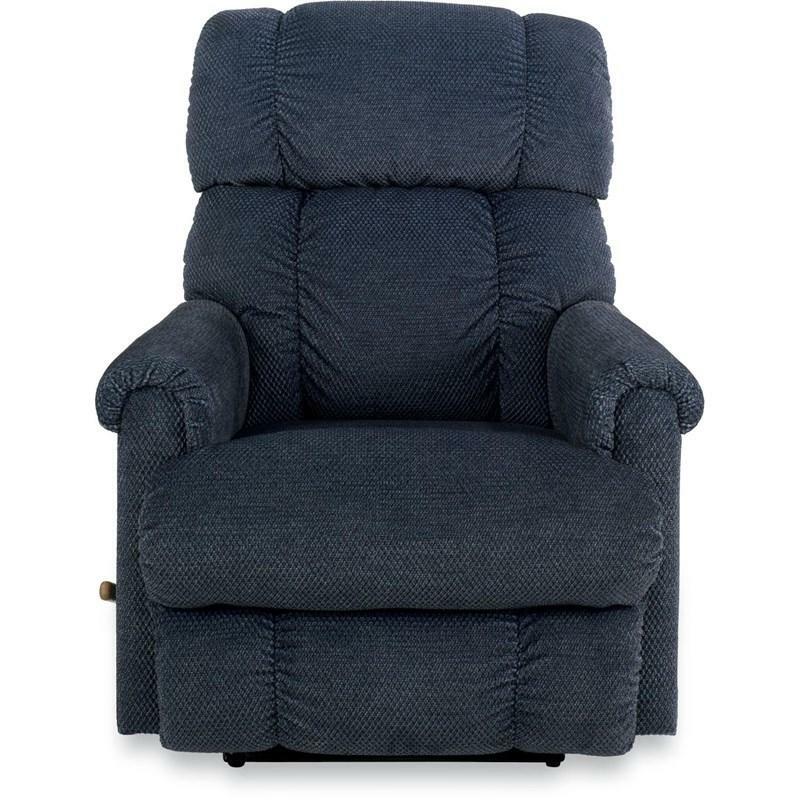 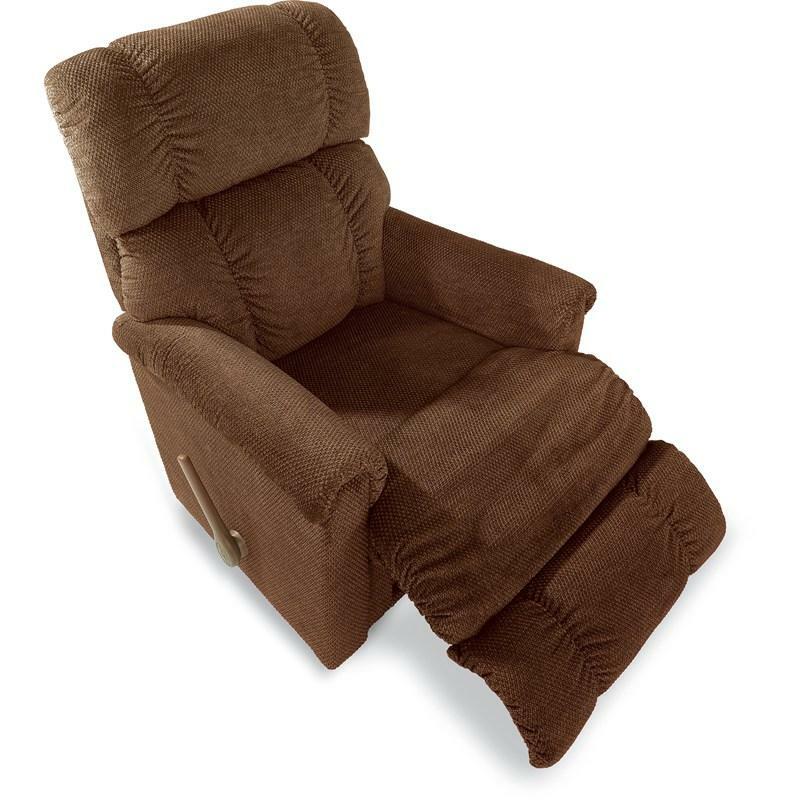 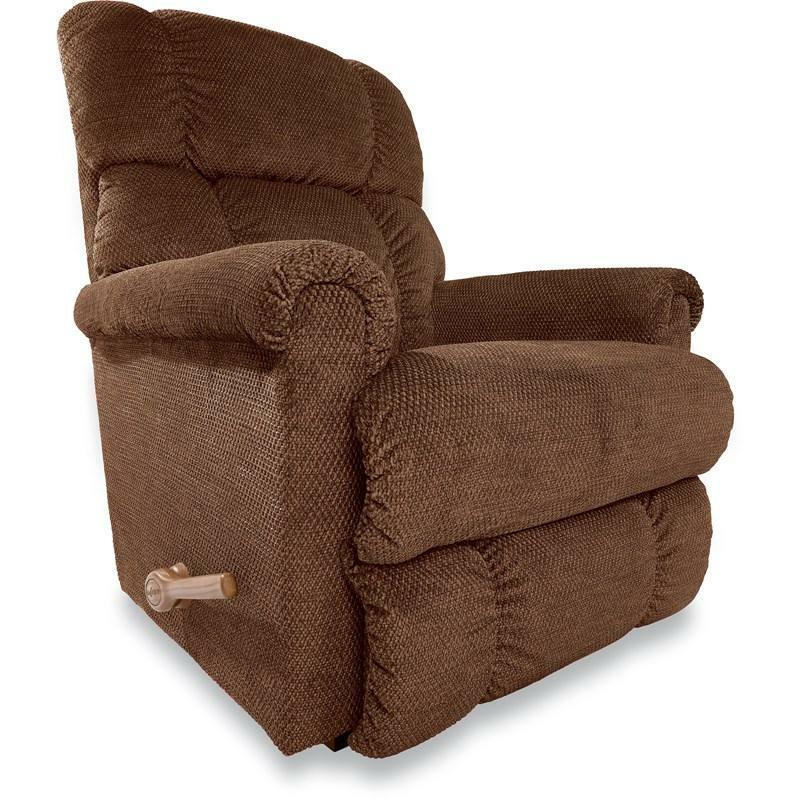 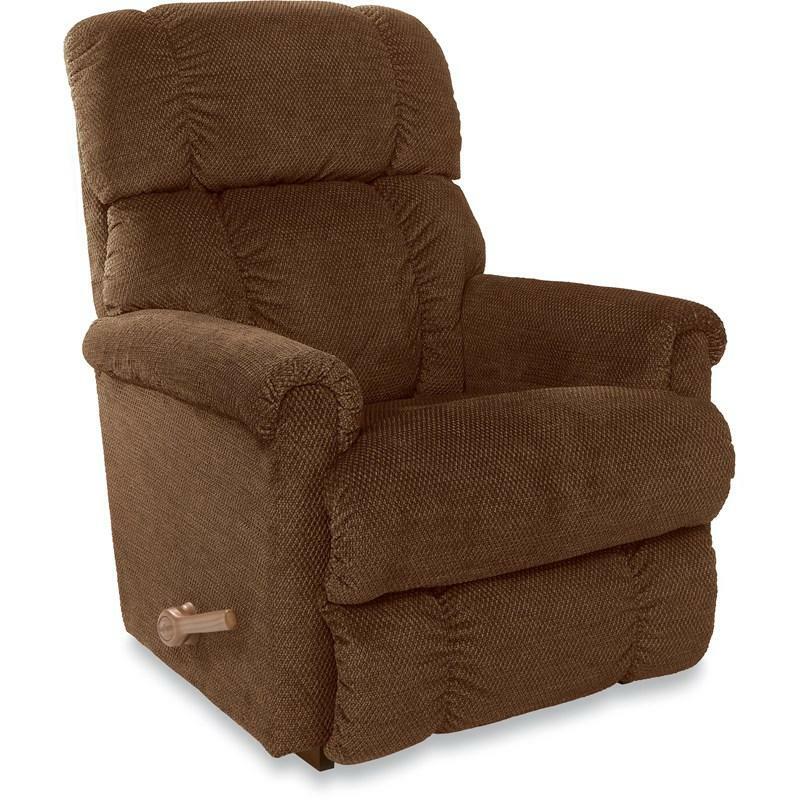 Nothing makes relaxing more uplifting than the Pinnacle recliner by La-Z Boy easy-going attitude. Enjoy smooth rocking and reclining motion with a plushly-pillowed high back, channel-stitched details and full-body chaise comfort and support. 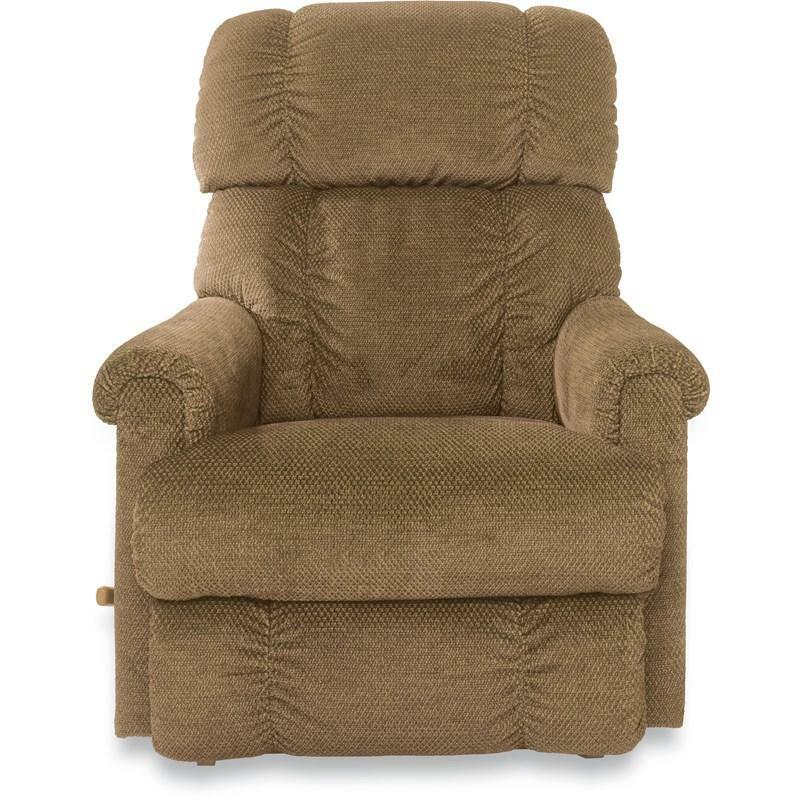 Nothing makes relaxing more uplifting than Pinnacle’s easy-going attitude. 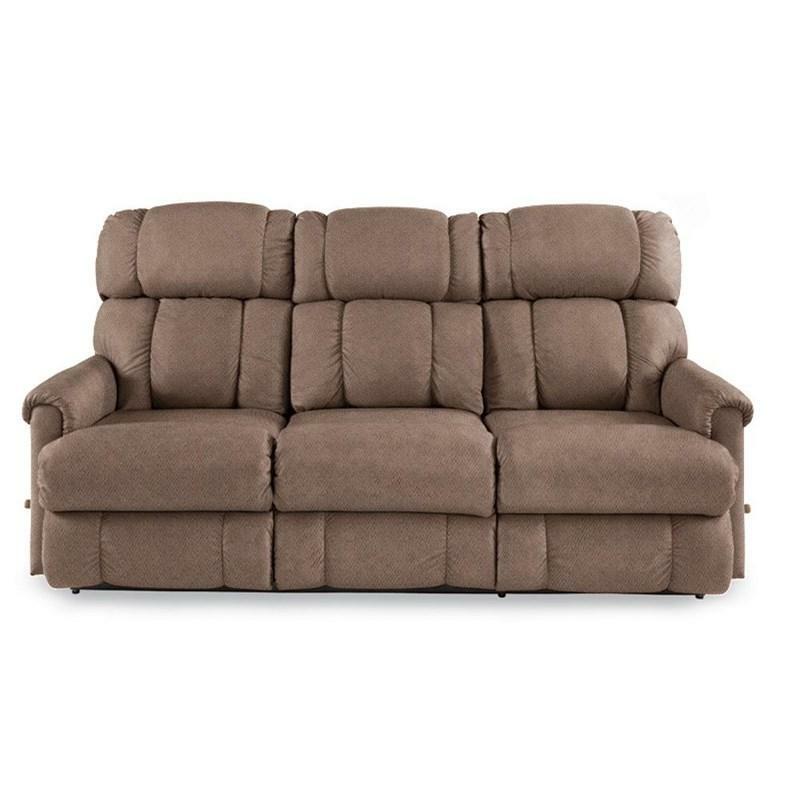 It’s comfort the can be shared with two fully reclining end seats that offer full-body chaise support and plushly-pillowed high backs with channel-stitched details. Nothing makes relaxing more uplifting than the Pinnacle recliner's easy-going attitude. 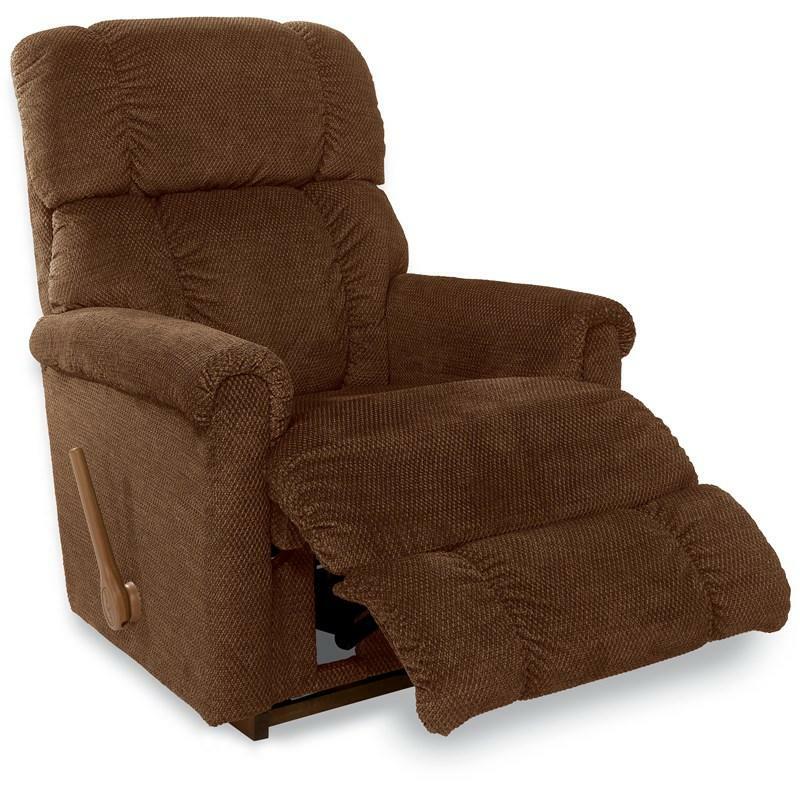 Enjoy smooth rocking and reclining motion with a plushly-pillowed high back, channel-stitched details and full-body chaise comfort and support.